The 100 Series of cellular routers, optimized for M2M (machine-to-machine)/Internet of Things (IoT) applications, offer a robust Ethernet or serial network interface platform ready to deploy. The intuitive user interface and free cloud device management (no recurrent monthly fees) allows for quick configuration and over-the-air upgrades. 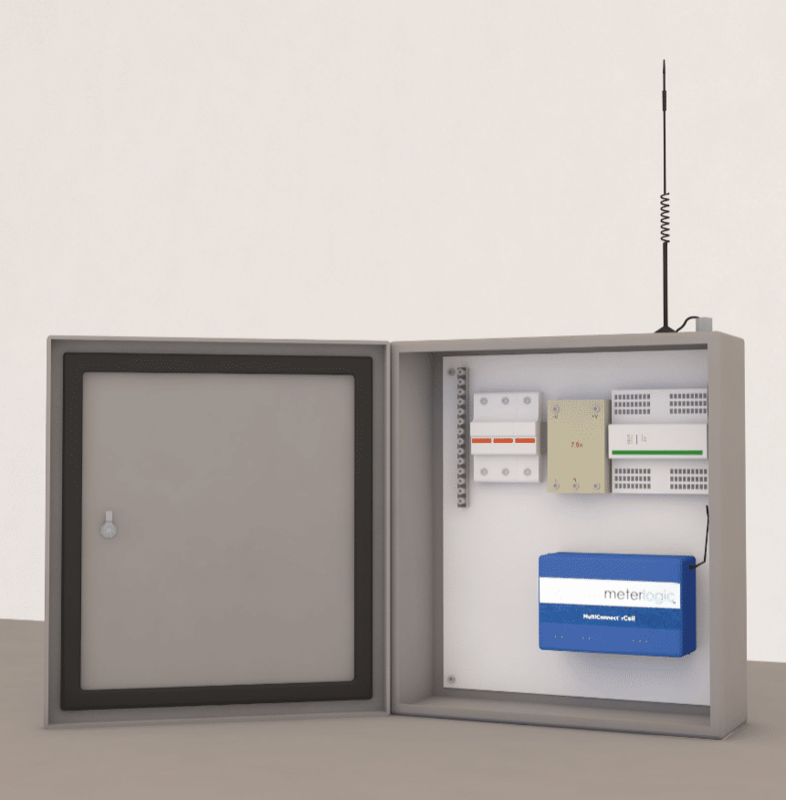 Enhanced with features such as WAN Failover and Certificate Management, the 100 Series creates an ideal environment for secure and redundant communications critical to the reliability of remote monitoring systems in a variety of industries.